FZ ball retainer bearing is made of cooper or aluminium or POM base material. The surface was processed with high quality steel balls which is arranged orderly in certain angle and density. 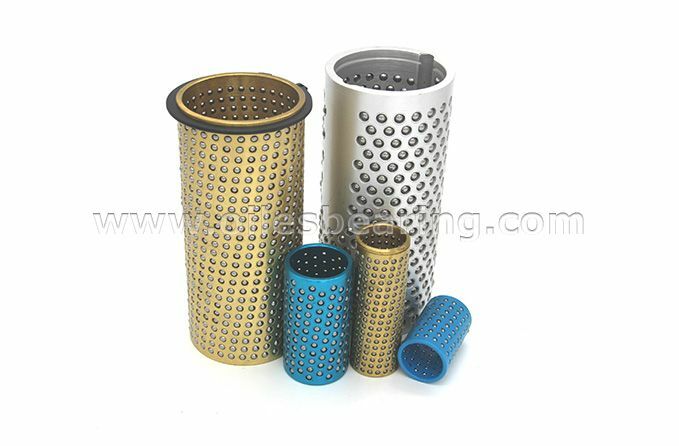 It is widely used in cold punching mold and machine tools with high precision.